Jeisianne Rosario Colón is a doctoral student in the Combined Clinical/Counseling/School Psychology program at Utah State University. 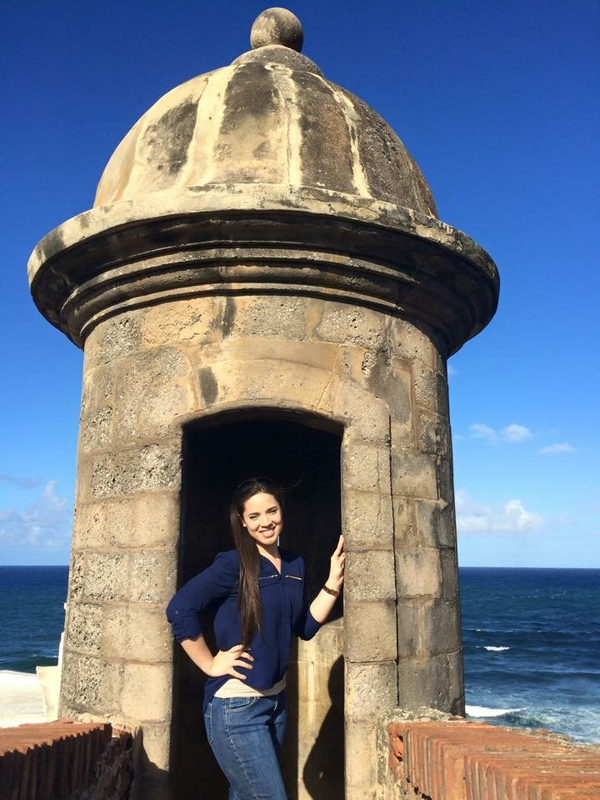 Before attending USU, she received a Bachelor’s degree from the University of Puerto Rico – Mayagüez. Her research is focused on parenting styles and child outcomes in Latino families, specifically in Puerto Rican parents living in the island. She has served as the Editorial Assistant for Psi Chi Journal of Psychological Research (2014-2016). She was a research assistant on the NIH-funded Padres Preparados intervention grant (2015-2016). She is currently a graduate assistant at Bear River Head Start. Jeisianne in her native Puerto Rico. This "garita" is located in El Morro, San Juan.